NYACK, New York (WABC) -- A pair of WWII-era grenades were found at a nursing home in Rockland County. 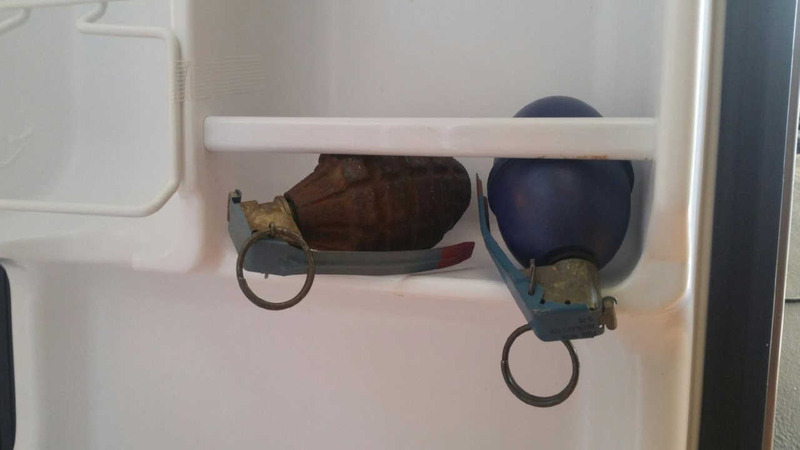 Someone found the grenades inside a 91-year-old man's refrigerator at the Tappan Zee Nursing Home in Nyack on Friday. Authorities evacuated the facility, but did not find any more devices. The two grenades were removed and will be x-rayed to see if they are live.